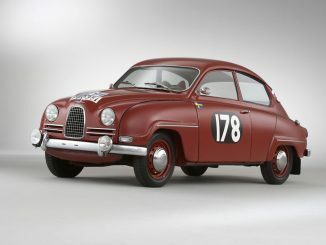 Beginning in 1967, the Sonett II represented Saab’s second – and much more ambitious – foray into the world of two-seat sports cars. 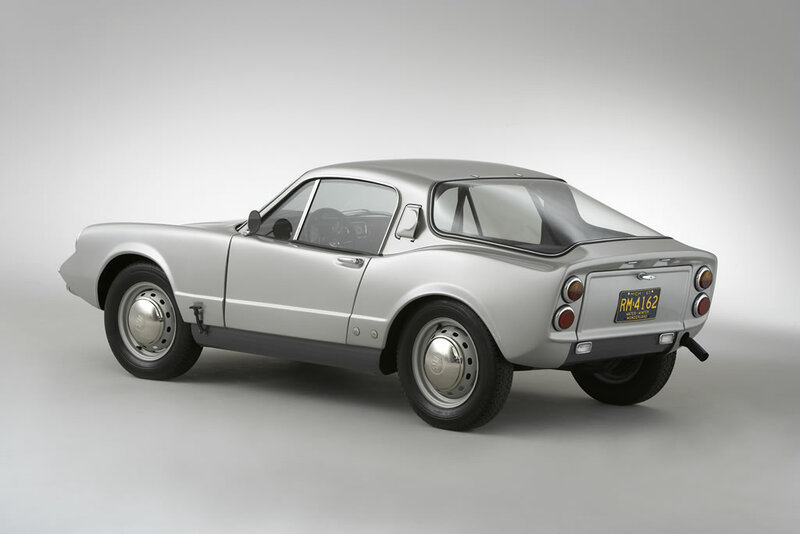 Aimed primarily at the North American market, the sporting intentions of this agile coupe were obvious. 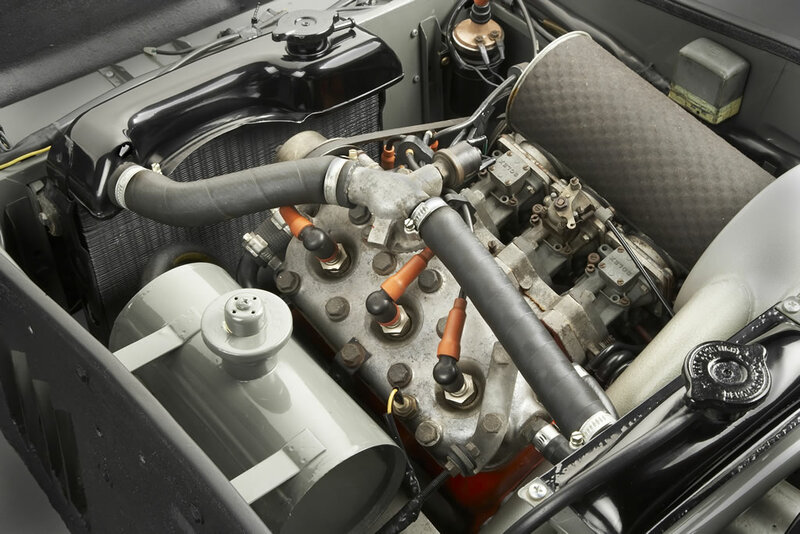 The race-winning Model 96 Monte Carlo two-stroke engine, fitted with three carburetors, was standard equipment. 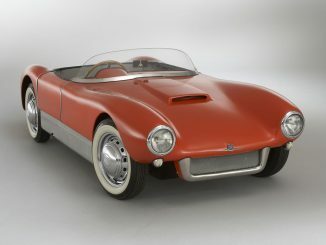 The fiberglass body was attached to a sheet steel frame featuring an integrated roll bar. 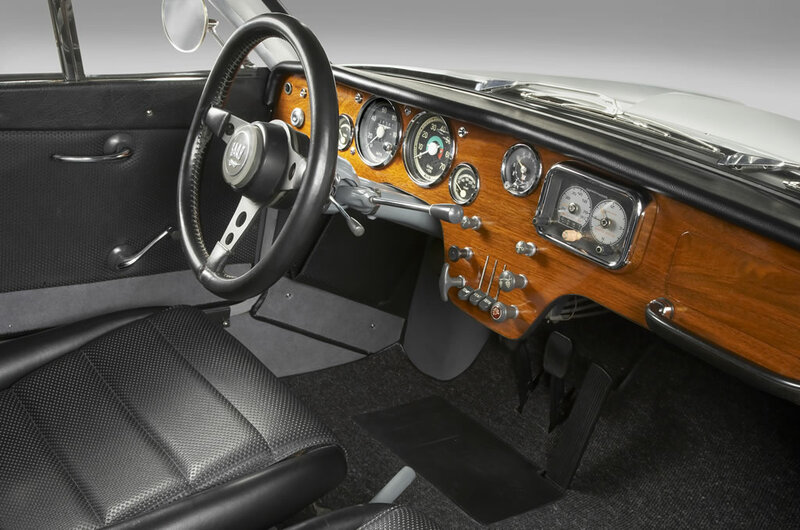 An unusual, one-piece front end hinged completely out of the way for easy access to the engine, transmission and front suspension components. 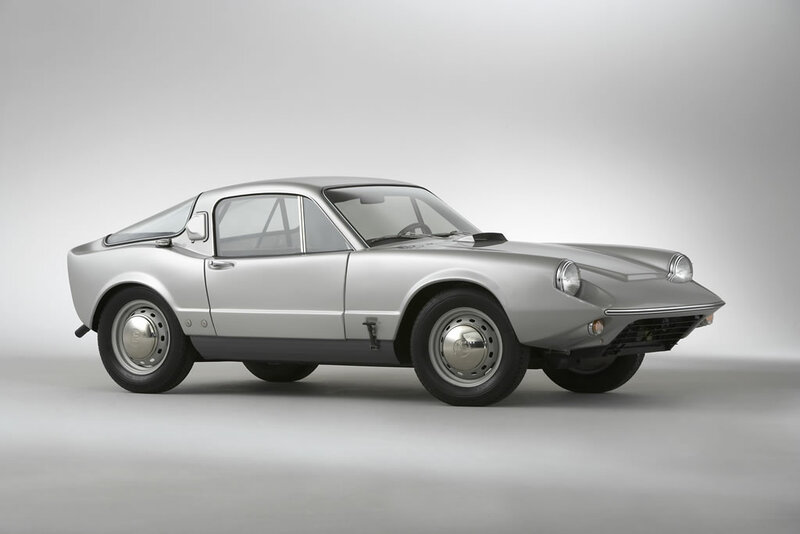 Capable of 0-60 mph (100 km/h) acceleration times of 12.5 seconds and a top speed approaching 100 mph (160 km/h), only 258 Sonett IIs with the “Monte Carlo” 60-horsepower two-stroke engine were built during the two years of production. 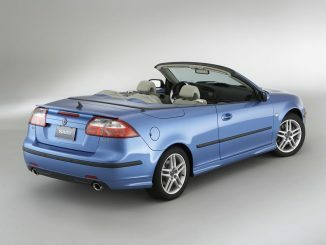 One of these, restored by the Saab Club of New England and finished in silver metallic, has been a longtime member of the Saab Automobile USA Heritage Collection. 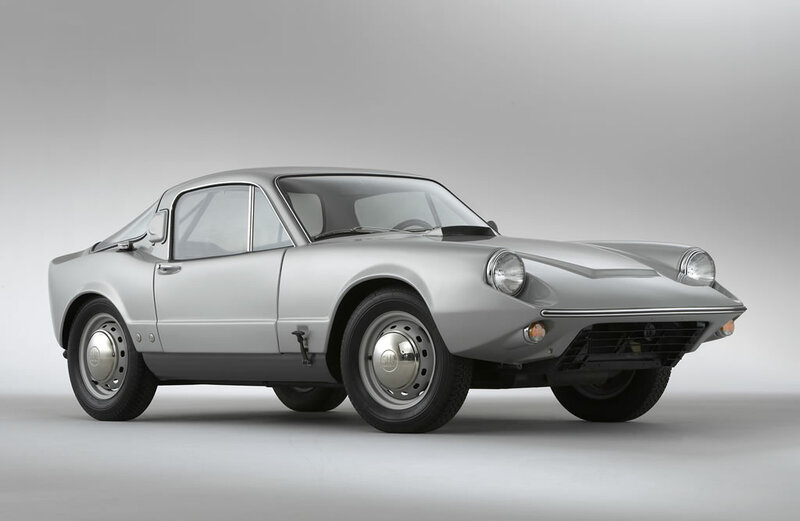 A subsequent, more powerful, V-4, four-stroke version of the Sonett II, distinguished by a bulge on the hood to accommodate the taller engine, brought more horsepower, more speed and a total of 1,868 cars built over the next three years.